Personalized investment and financial strategies for clients like you. We perform prudent investment advisory and wealth planning services with many years of experience in meeting the diverse needs of families, farmers, busy professionals, business owners, corporations and foundations. – without compromising their long-term financial horizons and retirement security. 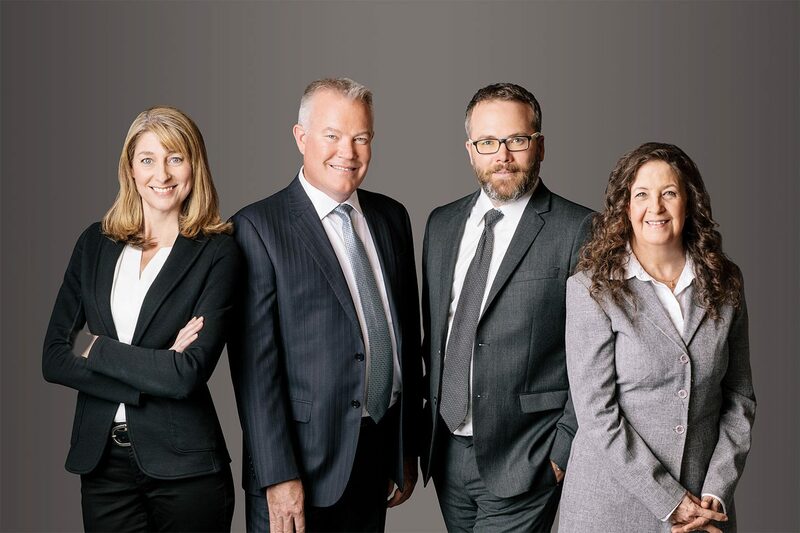 Our team serves investors in the Fraser Valley – primarily, affluent farmers and business owners. We’ve gained a significant understanding of their unique needs. We often help business owners or farmers who have just sold their farm, quota, or manufacturing business to manage their assets intelligently. Businesses and farms tend to pass down through families, and it’s rewarding to help their second and third generations learn to steward wealth wisely. Dedicated services designed to help simplify your life. Strive to act wisely on your behalf and always in your best interest. Empower you by providing the information you need to make informed decisions. Strive to enhance your potential returns, while managing risk and offering diversification. Provide alternative strategies to help you maximize gains and minimize risk and losses. Seek out cost-efficient and tax-smart investments whenever possible. Share new ideas, approaches and opportunities as they arise. Monitor and report on your portfolio regularly. Consult with your other professional advisors to ensure that we optimize and integrate your entire financial picture. Remain committed to making a difference in your lives. We have forged strong relationships with these teams at TD Bank Group. Our team draws on their business succession, estate planning and venture capital expertise, as well as their conduits to operating lines of credit – the lifeblood of our enterprising clients. We aim for sustainable, but risk-adjusted, returns that can expose our clients to less risk and volatility. 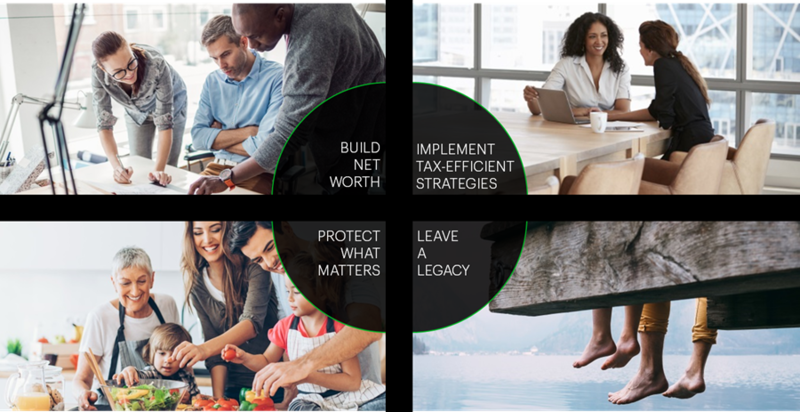 The TD Premier Managed Program, a separately managed account that provides you with access to 20 investment managers and over 60 investment strategies covering a wide array of asset classes and investment styles. Brings you access to world class professional investment managers typically only available to pension funds, foundations and institutional investors. The TD Cornerstone Program, an all-inclusive, fee-based account, bringing you trusted investment advice and service for one simple fee. Personalized investment advice and wealth management solutions that reflect your objectives at various stages of life. You participate in the planning and decision making. Plan strategic philanthropic giving and legacy creation. 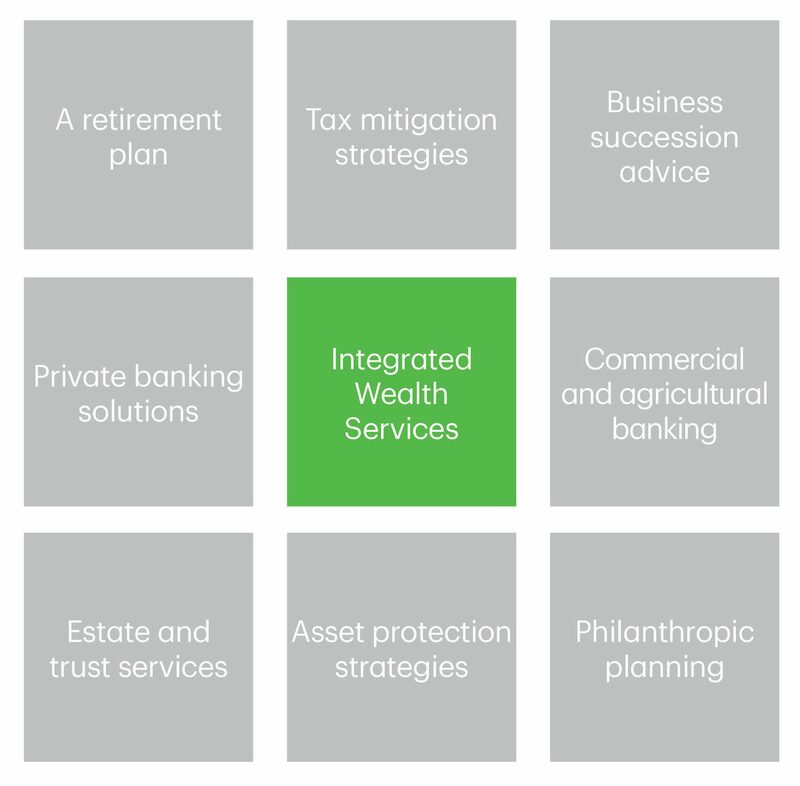 Cameron Wealth Management Group is a part of TD Wealth Private Investment Advice, a division of TD Waterhouse Canada Inc. which is a subsidiary of The Toronto-Dominion Bank. 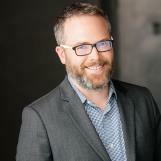 After graduating from the University of the Fraser Valley in 2002 with a Bachelorof Arts, Chris began his career as an investment and wealth planning advisor. 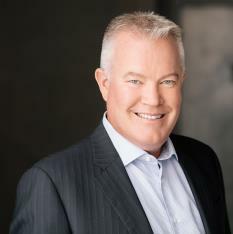 He then joined the Cameron Wealth Management Group in the spring of 2005.
enabling him to incorporate insurance strategies into his clients’ overall wealth plans when appropriate. Chris and his wife have two young kids and enjoy camping, snowboarding and many other pastimes that involve the great outdoors. our team’s client reporting, compliance and administrative matters. She ensures that our operations run smoothly and that our clients are receiving excellent service and personal attention. 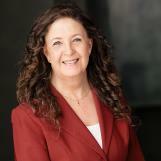 Sylvie has worked in the financial arena since she moved to BC from Québec in 1979. 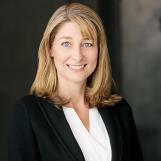 Fully bilingual, Sylvie began in banking, and then moved to the investment side of the industry in 1994. Sylvie works closely with Sam on all client reporting, compliance and administration, helping to create a seamless experience for our clients. Sylvie believes in leading a balanced life and fills her private time with plenty of books, movies and especially enjoying awesome road trips with her husband.